November 2, 2017 – Geospatial scientists at Oak Ridge National Laboratory have developed a novel method to quickly gather building structure datasets that support emergency response teams assessing properties damaged by Hurricanes Harvey and Irma. 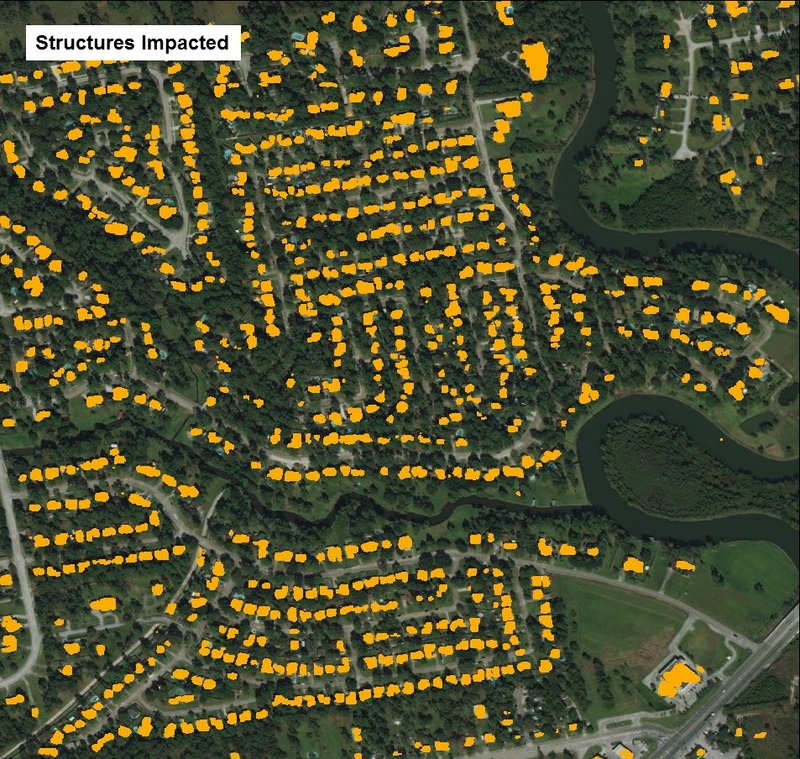 By coupling deep learning with high-performance computing, ORNL collected and extracted building outlines and roadways from high-resolution satellite and aerial images. As hurricanes formed in the Gulf Coast and the Atlantic Ocean, ORNL activated their technique. “During devastating weather events, it’s difficult and time consuming to assess damage manually,” said ORNL’s Mark Tuttle. 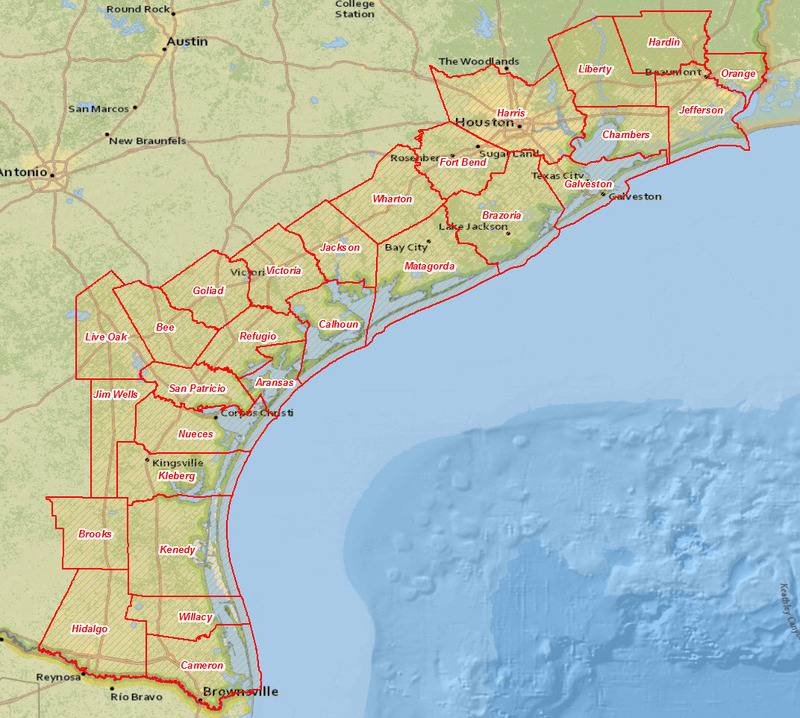 “Our method supports emergency response efforts by providing preliminary building structure data—which can be categorized for residential, multi-family and commercial properties—on the county level, and this has been applied for hurricane-impacted areas of Texas, Florida, Puerto Rico and other U.S. Caribbean territories.” During Hurricane Harvey, ORNL analyzed nearly 2,000 images covering nearly 26,000 square miles of building structures in Texas’ coastal counties in just 24 hours, a process that would typically take up to nine months.